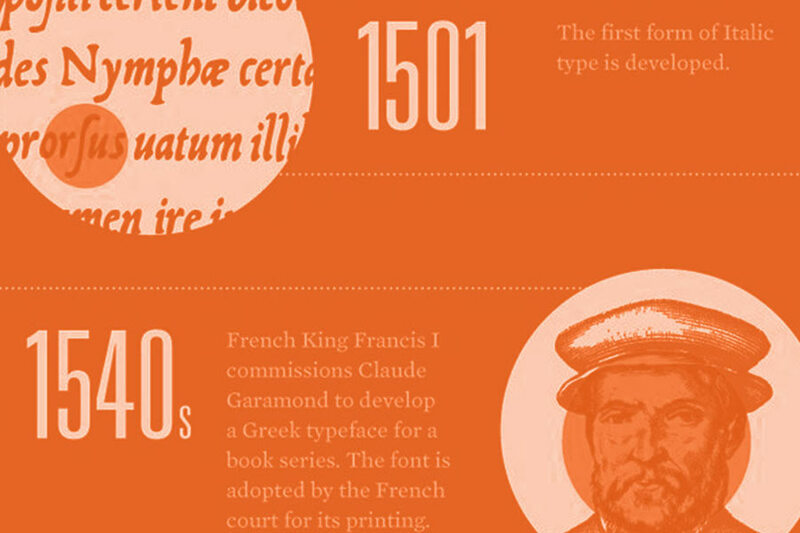 Did you know that every font you use has a history and had an original purpose? 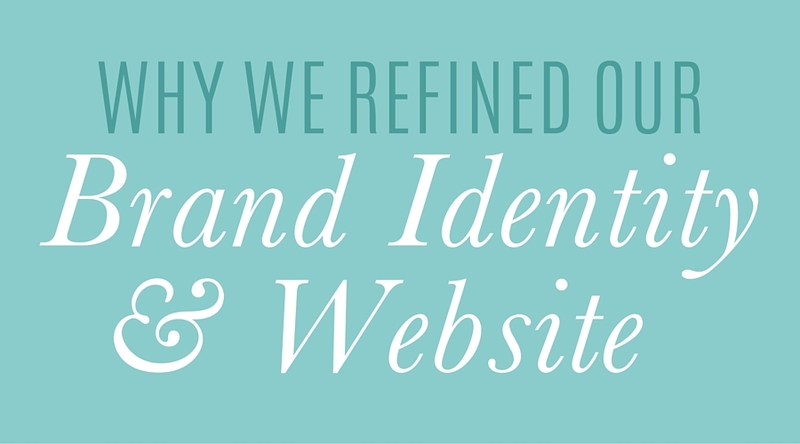 A considerable amount of thought should go into font selection for your next project. 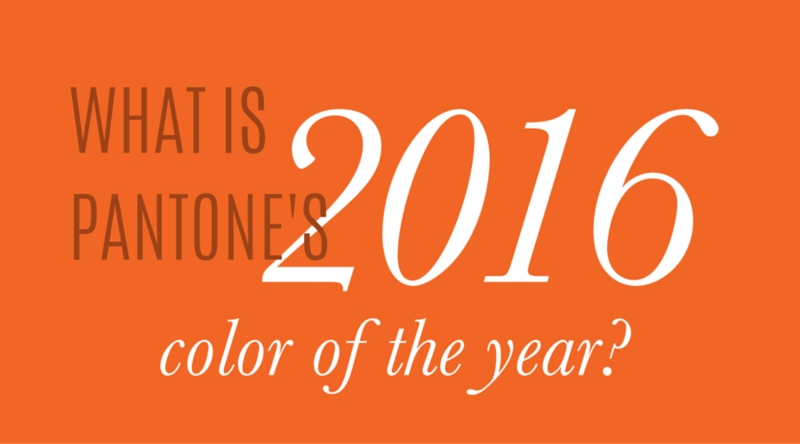 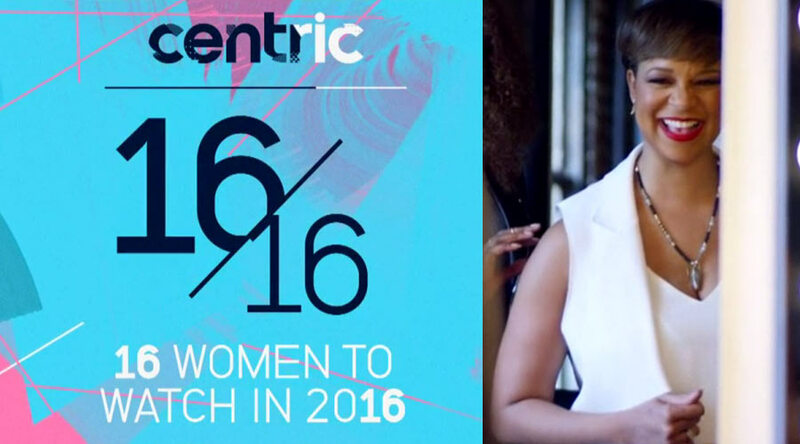 Pantone’s 2016 Color of the Year is Not a Color…. 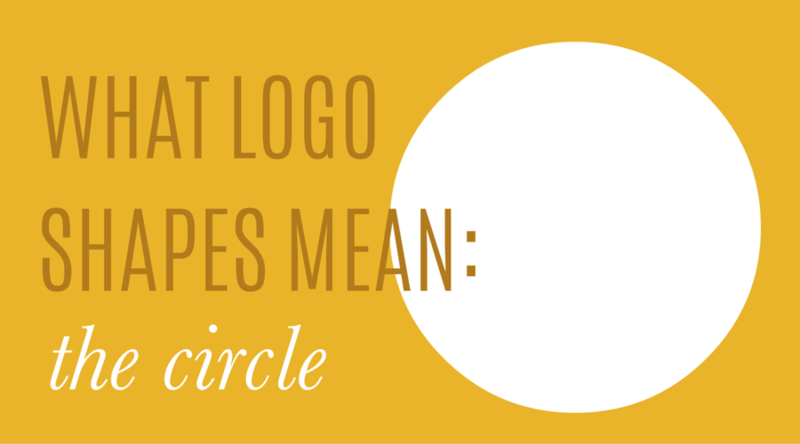 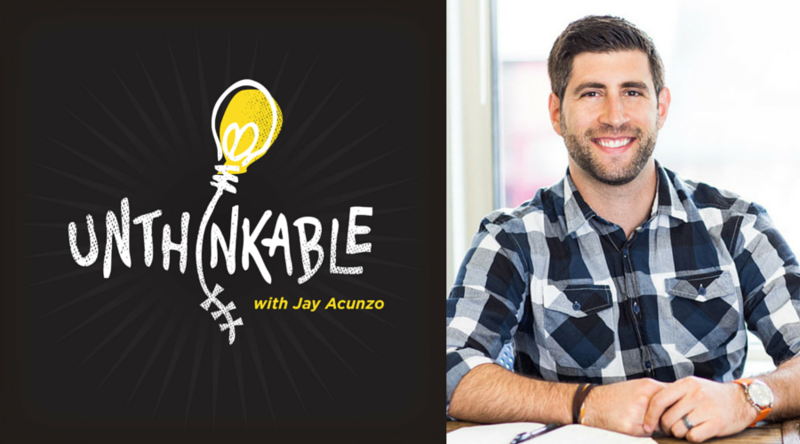 Does Your Logo Need to be Literal?